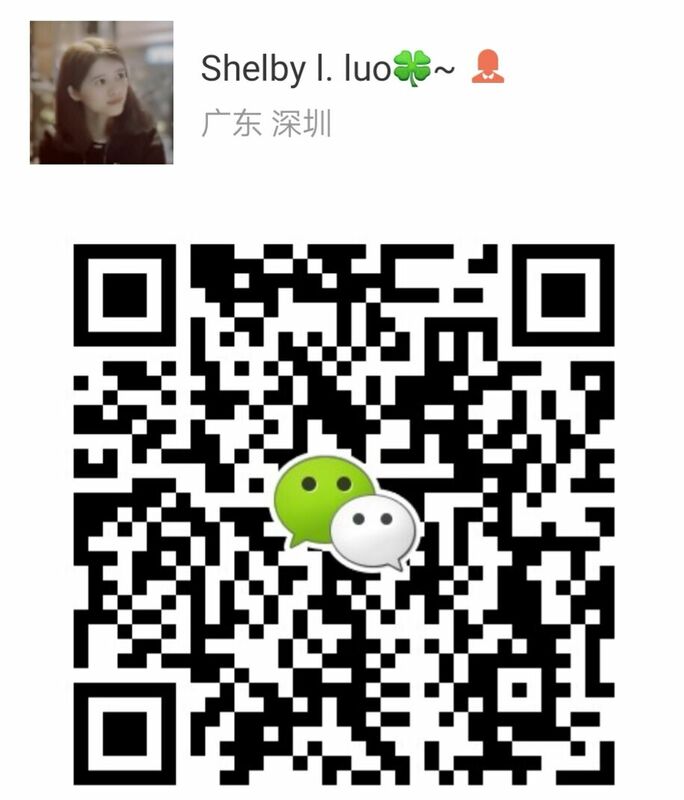 Product categories of ABS Sheet, we are specialized manufacturers from China, ABS Sheet, Color ABS Sheet suppliers/factory, wholesale high-quality products of Plastic ABS Sheet R & D and manufacturing, we have the perfect after-sales service and technical support. Look forward to your cooperation! The ABS board, the professional name is acrylonitrile / butadiene / styrene copolymer in English name is the Acrylonitrile-butdiene-styrene. 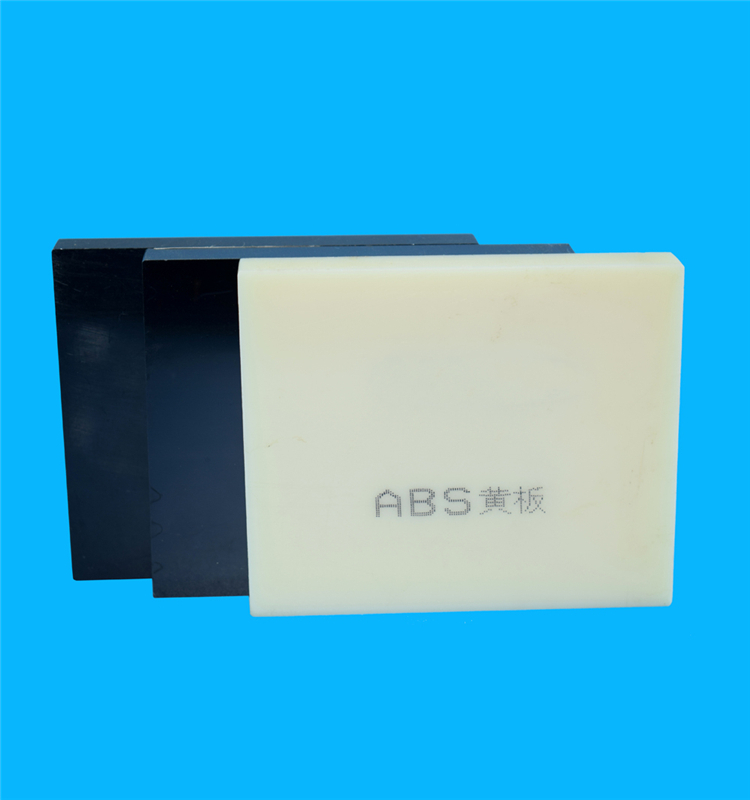 ABS board is a new material plate industry, is currently the largest output, the most widely used polymer,the products like abs plastic sheet,clear abs plastic sheet,abs sheets for vacuum forming. It will PS board, PP board, SAN board, BS board, the performance of organic unity, both tough hard, excellent mechanical properties of rigid phase equilibrium.